The Foreign Ministry said it regrets the failure of the warring sides in the Syrian conflict to honor a ceasefire, and is calling on the international community work together in the name of peace. Foreign Minister Sergey Lavrov expressed Moscow’s frustration over the failed ceasefire. "We are extremely upset with the disregard of…cease fire for the period of the Islamic holiday, which had gained our active support," Lavrov told reporters following negotiations with UN/Arab League Special Envoy for Syria Lakhdar Brahimi in Moscow on Monday.. The Syrian ceasefire was supposed to hold for the duration of the four-day Islamic festival of Eid, but was shattered just hours after it was set to take effect with a wave of shelling and bomb attacks. Lavrov reiterated Moscow’s position that all foreigners who have influence over the various Syrian groups “should not encourage a side to continue the violence and bloodshed, instead they should advocate the need for immediate ceasefire and political process." Moscow has been at the receiving end of fierce western criticism over its Syrian stance, which is predicated on the position that no country should take sides in the country’s domestic crisis. In keeping in line with this position, Russian officials have hosted both pro-government and opposition figures in Moscow. 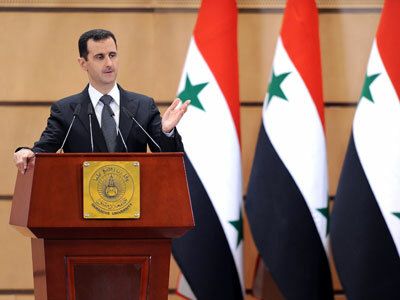 At the same time the United States is openly calling for the removal of Syrian President Bashar al-Assad and actively supporting the rebel opposition. 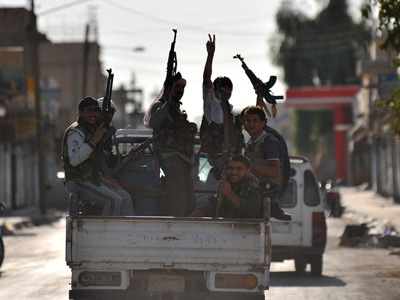 Moscow has slammed this approach, arguing that the Syrian opposition is top heavy with unreliable individuals, including terrorist organizations like al-Qaeda. This makes Washington’s endorsement of the rebel opposition all the more mysterious to Russian political analysts. 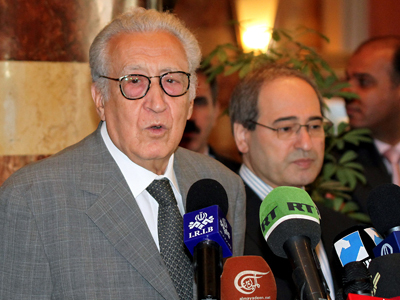 Meanwhile, Special Envoy for Syria Lakhdar Brahimi, while admitting that the situation in the country “is bad and getting worse," said efforts to normalize the situation in Syria will continue. The people of Syria deserve support and “the UN will do everything it can”…to put an end to violence and begin the process of building a new Syria, Brahimi said. 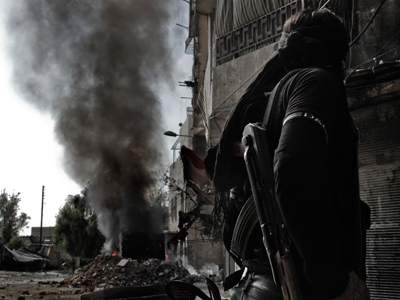 Moscow thinks a UN monitoring mission must be sent to Syria but only if a truce is achieved. "If all of us insist on the fulfillment of the Geneva Communiqué, the first step we should take is to stop violence coming from all the sides. 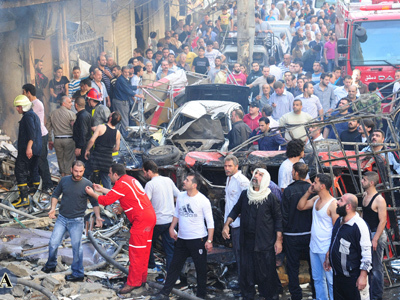 Certainly, that would require international monitoring," Lavrov said. Foreign Minister Lavrov wrapped up his comments with the hope that more international cooperation “will assist in the termination of the bloodshed and the beginning of negotiations."